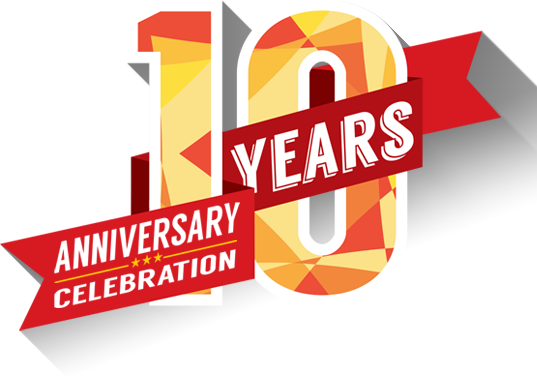 to give you more and more new solutions and possibilities to make money. 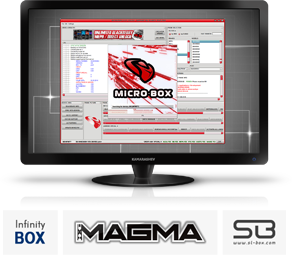 (INFINITY-BOX, MAGMA, SL-BOX...) become MICRO-BOX. latest programmes published in that period. and unlock all the models supported until your end of support. 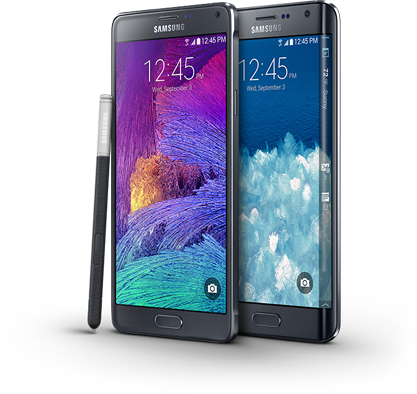 GALAXY S5, NOTE 4, NOTE EDGE, ACE 4, A3, A5, .. etc .. in 4 secondes ! 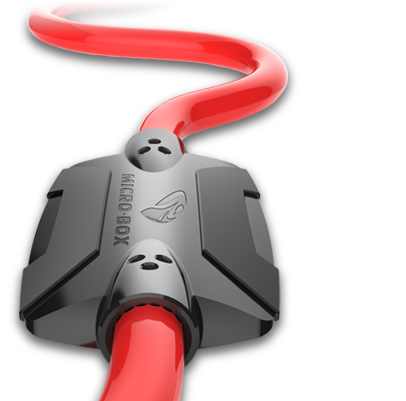 By Simple USB Cable ! 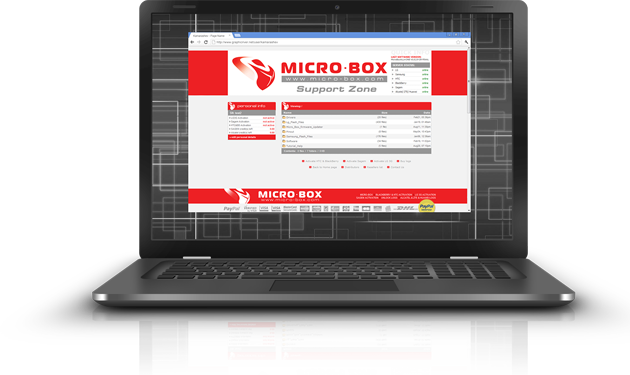 And Micro-Box Software ! 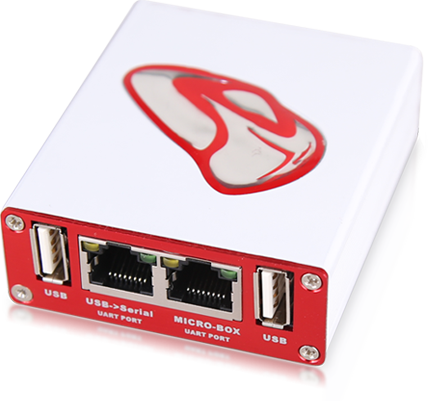 We lunch this new type of Credits for Micro-box and Micro-dongle software. This special credits will be for FACTORY UNLOCK or 3rd party Unlock procedure. 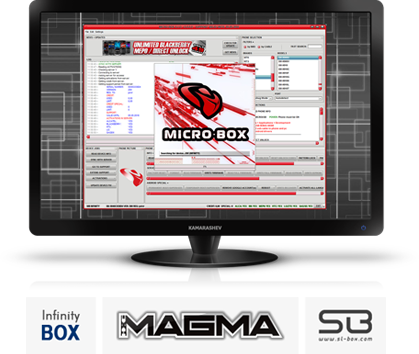 Micro-Box Team offer you the opportinity to make your 3rd part box (INFINITY-BOX, MAGMA, SL-BOX...) become MICRO-BOX.